10mm, 15mm, 25mm, 40mm & 70mm Satin Sheer Ribbon x 25 Metre Rolls! 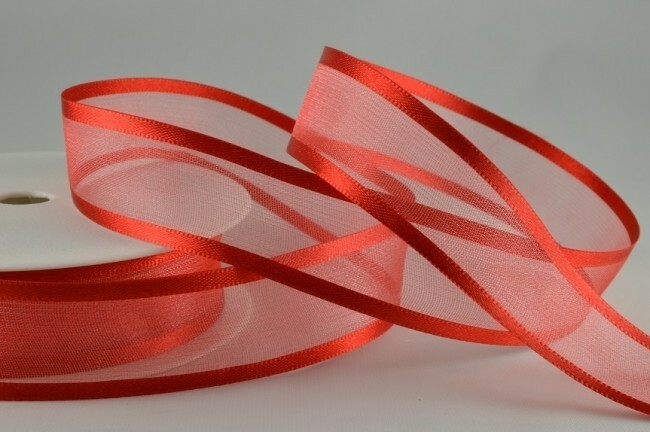 54420 - 15mm Red Satin Sheer Ribbon x 25 Metre Rolls! Sheer ribbon with a woven satin edge.